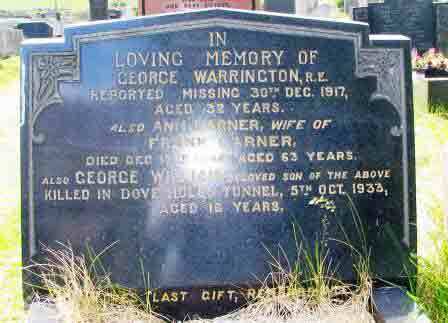 George was born in March 1885 (baptised on 29th at Christ Church, Burbage), the eldest son of Thomas and Mary Emily (née Ridd) Warrington (widowed June quarter 1891) of England Field, Grin Row, Burbage, Buxton. (1891 Census RG 12/2779). He had 2 younger brothers, Thomas William and Fred. (See Footnote below) In 1901 he was employed as a "Joiner's Assistant" (Census RG 13/3271) and was living at 1 Chapel Row, Burbage. Burbage, with one child, 3 year old Thomas Edwin. saw, was born in the September quarter 1917.
about £425.50 today ) for herself and their two children. 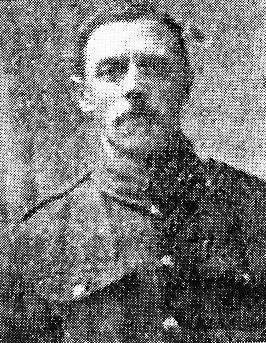 George enlisted in the Royal Engineers at Lingdale, Yorkshire. His Medal Index Card indicates that he entered the War after 1915 and unfortunately his Service Papers have not survived. Railway Operating Companies were set up to run the trains, with the tracks being laid by Royal Engineers Railway Construction Companies. In total they consisted of about 200 men, with few Officers. The men called up around this time were railwaymen in civilian life who had volunteered in late 1915 under the Derby Scheme and had their call up heavily deferred due to their Reserved Occupation, being finally called up in October 1917. However, quite how John fitted this general designation is not clear, unless in some administrative capacity. 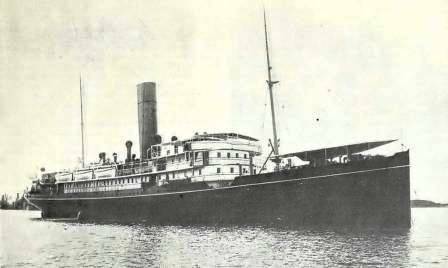 Hampshire, and embarked for Egypt on the 2nd December 1917 aboard HMT Osmanieh. 2 other officers, 21 of its crew, 1 military officer, 166 other ranks and 8 nurses. 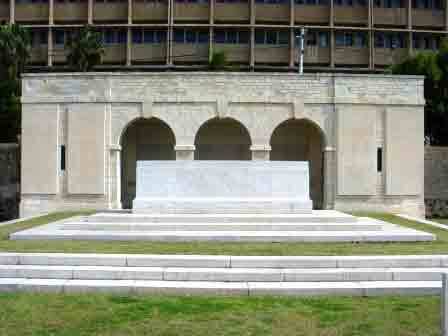 not and he is now commemorated on The Chatby Memorial. 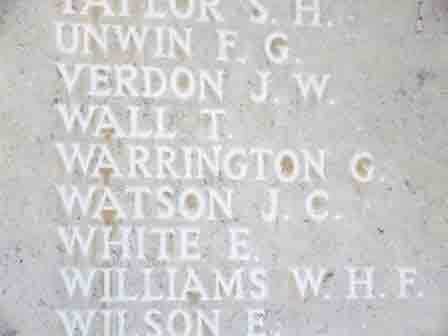 killed on 13th November 1918 and is buried in Kantara War Cemetery, Egypt. were sold at auction on 28 March 2002 for £1,150. 42476] and served with the BEF in France. He was wounded and received Silver War Badge No. B.165592. Church, Burbage, Buxton. They had two children. 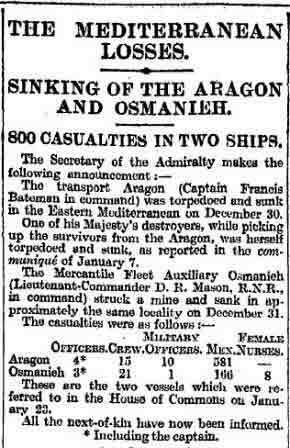 · A detailed report regarding the loss of the Osmanieh, from which the following information is extracted. ‘...At about 10:20a.m. I received the pilot on board. Following him up on to the bridge I questioned the pilot as to the ship docking. The order “slow ahead” had just been given when the explosion occurred.